A week after missing Gretchen Walsh‘s 13-14 50 freestyle National Age Group record by just .01, the TAC Titans’ Claire Curzan obliterated it Saturday evening in Atlanta at the 2019 ESSZ Age Group Championships. 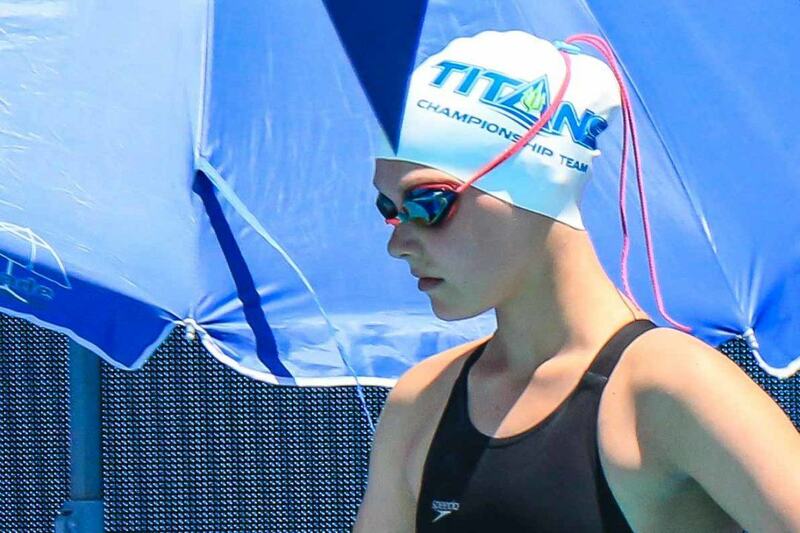 Curzan, 14, went 21.89 to become the first 14-and-under girl in history to break 22 seconds. The next-fastest swimmer, Morgan Carteaux, finished in 23.37. Curzan has been on fire over the past month. 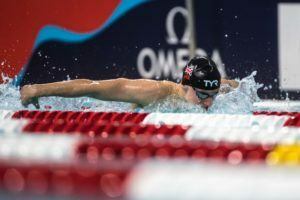 In February, she broke both the short course 100 and 200 fly 13-14 NAG records on consecutive weekends. Last weekend at Cary Sectionals, Curzan broke Missy Franklin’s 13-14 100 freestyle NAG record, going 47.67. My eyes almost popped out of my head when I checked Meet Mobile. Incredible. Only a freshman in high school. Congratulations, Claire!